"Honestly tho...,"an exhibition about the revolutionary nature of vulnerability," opens this Friday, April 12 at Prøve Gallery in Duluth. This is a collective show, celebrating the power of intimacy, pleasure and physical body autonomy. 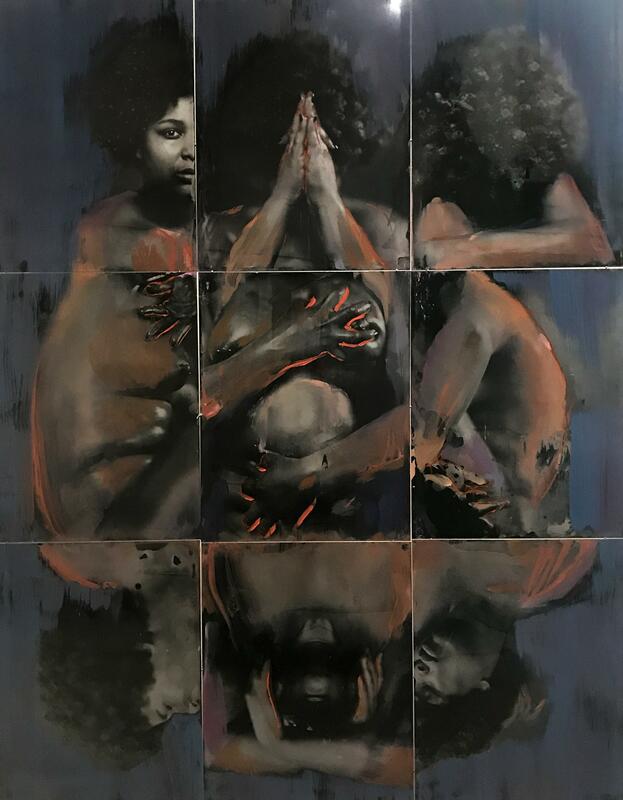 The exhibit, which will be up through May 12 includes works which illuminate ideas of intimacy, refuting the patriarchal governing of women's bodies and laying bare the transformative power of openness, of showing ones truth. Participating artists include Minnesota ceramic artists, Meg Brown and Ollie Schminkey, photographer Carla Rodriguez, multimedia artist Joni van Bockel, Stacey Combs, Duluth artist, Heidi Blunt and others. "Honestly tho..." encourages difficult conversations around vulnerability and freedom. As part of a three-day event in the Twin Ports, "Pleasure * Bodies * Justice," the downtown Duluth Friday opening is followed by a dance party around the corner at Blush. The Friday reception is 7 - 10 p.m at Prøve Gallery, located at 21 N Lake Ave in Duluth. The exhibition "Honestly tho...," will be on display through May 12, 2019. Three-Day Schedule of "Pleasure * Bodies * Justice"
Thursday April 11, 4:30-6 p.m.
Thursday April 11, 6:30 p.m.
Friday April 12, 7-10 p.m. Honestly, Tho...an exhibition about the revolutionary nature of vulnerability. Saturday April 13, 6:00-8:00 p.m. This week we share our conversation with Duluth artist and performer Tim Kaiser in advance of his performance at the Body and Machine 2016: Kinetic and Interactive Art exhibit. Musician, Sound performer, instrument builder and artist, he has two artworks in the exhibit and a new double EP on vinyl called Inferior Planets. He will be performing with Troy Rogers - also known as Robot Rickshaw, this weekend, April 16, 6-10pm in the 3rd floor Gallery.